We have vacated our Union Square space. 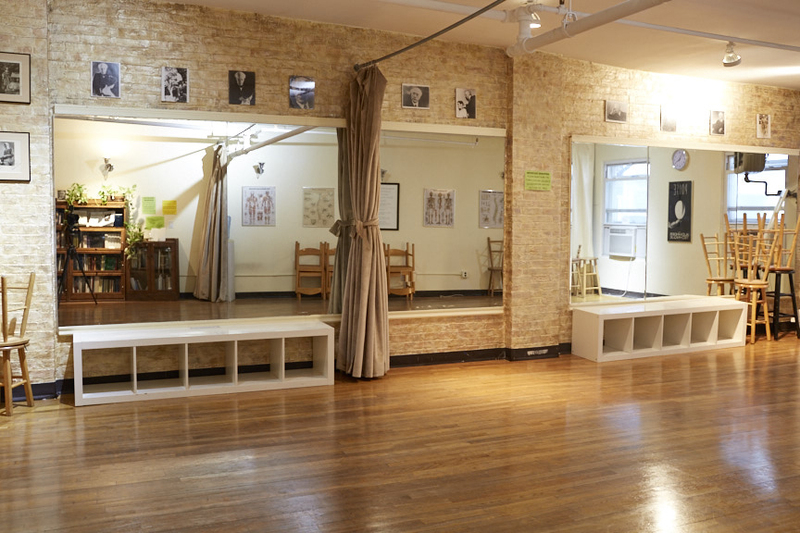 Our 900-square foot studio, with hardwood floors and a full-length mirrored wall, is now empty and available for full-time rental. 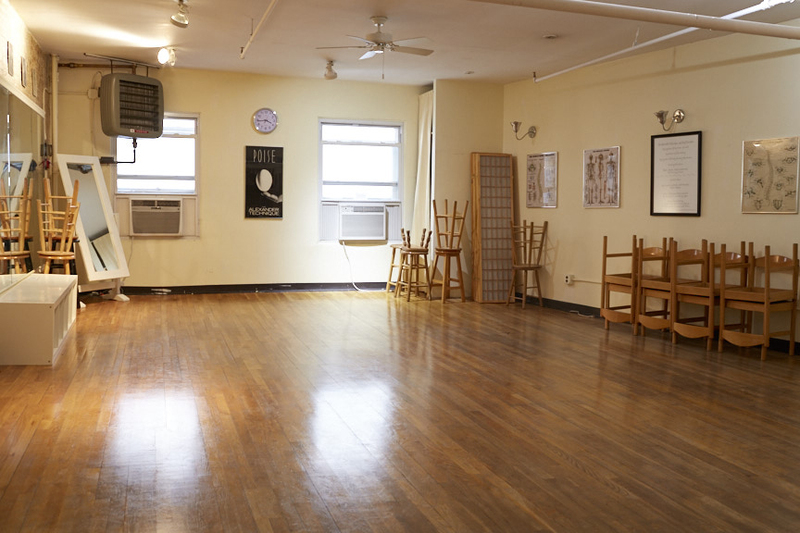 The studio is perfect for offices, meditation, exercise classes, yoga, voice and music lessons, among other uses. Excellent centralized location, near many transit hubs. If interested, contact ACAT by email or by phone at 212.633.2229.